On a recent shoot in Rajasthan, the actor was mistaken as Ranbir Kapoor!! Seen in various ad commercials and working as a successful model for various brands, Mishkat Varma makes his debut with Zee TV and Rajan Shahi's new offering - ...Aur Pyaar Ho Gaya. 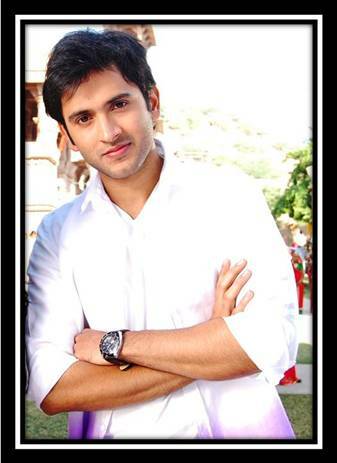 Playing the role of Raj in the show, Mishkat dons the hat of a simple and fun boy-next-door. Talking about his role, Mishkat said, "I play the role of a young college boy who takes life with a pinch of salt and has his own ways of fighting problems that drive his life. A happy-go-lucky chap, I relate to my character every bit as I am pretty much like that in my real life too." 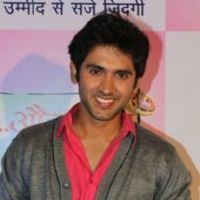 Taking up a television offer after doing many modeling assignments, Mishkat is a trained dancer and has been a part of Shiamak Davar's dancing troupe. Commenting on his journey, Mishkat said, "I've been modeling for quite a few years now, and each time I received a television offer, I felt that I was not ready for it. I knew if I'd join television, it would only be if I get to play the lead on the show. I was taken by surprise when I received a call to audition for the role of Raj in ...Aur Pyaar Ho Gaya. Known for launching many fresh faces as leads in top-rated shows of the industry, I am glad to have Mr. Rajan Shahi's show as my stepping stone in the showbiz." On a recent outdoor shoot in Rajasthan, the young lad was mistaken as superstar Ranbir Kapoor!!! Quiz Mishkat about the incident and the actor blushes red! "It was crazy and flattering at the same time. We were shooting in a temple and the locals out there suddenly started saying, aree ye toh badtameez dil wala ladka hai.. They thought I was Ranbir Kapoor and wanted my autograph. I thoroughly enjoyed the attention. I hope the entire country accepts me as the Ranbir Kapoor of the small screen," gushes the actor. The show will also see an entry of another newbie - Kaanchi Singh playing the female protagonist, Avni in the show. ...Aur Pyaar Ho Gaya talks about this sublime experience called love' that a young and spirited Avni is waiting to discover in her life. 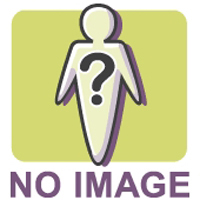 So is Raj the right guy for her? To know more, stay tuned to Zee TV. Ho Gaya’ and she assures that there won't be any 'forced twists' in the script. 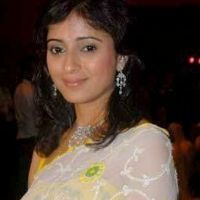 It was the simplicity' of the concept and storyline that attracted TV actress Reena Kapoor to Aur Pyaar Ho Gaya and she assures that there won't be any 'forced twists' in the script. "I liked the simple concept and the storyline so much that I said yes to the role of Bhawna. There are no forced twist and turns," she said. Produced by Rajan Shahi, the show revolves around a Jaipur-based girl, who hails from a traditional family. Talking about her character, she added: "Bhawna is the backbone of the family and she turns a house into a home. She also has a beautiful relationship with her daughter, who is stepping into her youth." 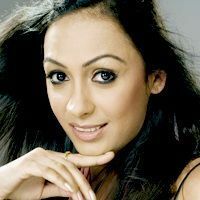 Reena is known for her role in Woh Rehne Waali Mehlon Ki.